Rania contributes a range of skills and diverse experiences as an artist and multi-disciplinary thinker. Prior to joining N.E.S. Inc. September of 2017, Rania worked as a Landscape Architect and Planner for about 4 years around the country. 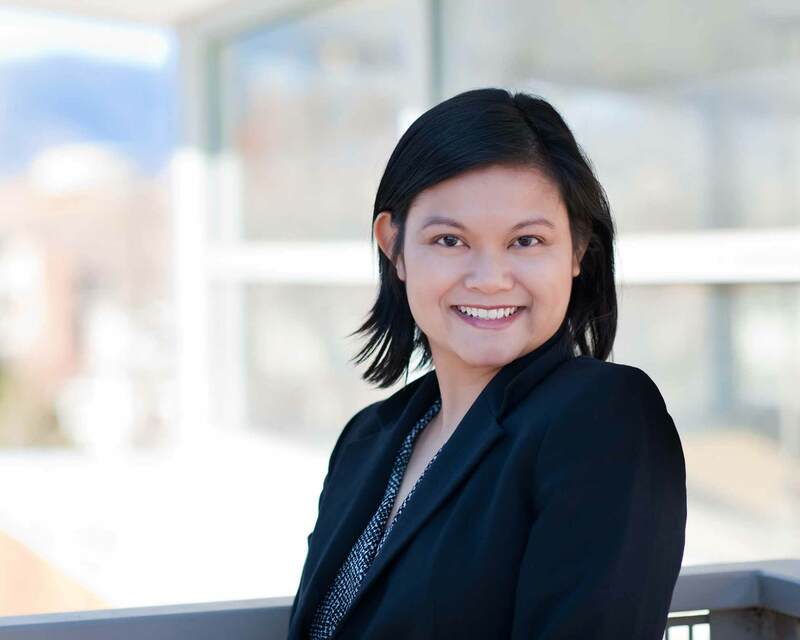 Rania most recently worked in the Denver area focusing on public parks, greenways and waterway designs developing illustrative graphic concept plans to technical construction documents. Rania holds dual Bachelor Degrees in Environmental Design and Music Performance from the University of Colorado in 2010 and a Master’s Degree in Landscape Architecture from Cornell University in 2013. Rania is excited to help shape the built and natural environments in the Springs area and looks forward to take her husband and children to built projects. Occasionally, Rania performs semi-professionally as a violinist, and volunteers with community outreach events with the American Society of Landscape Architects.